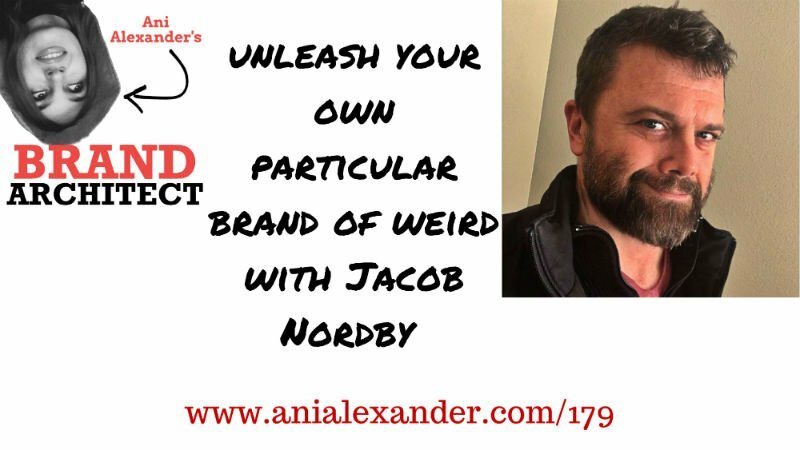 Today I am talking to Jacob Nordby. Since he was a child Jacob knew that he wanted to be a writer, but when he grew up and found he became an entrepreneur and found several enterprises. At one point in his life Jacob had a shamanic experience, which as he puts it “cracked everything open”. He came back from the shamanic retreat and realized that he needs to move his life to his true calling. Now Jacob is writing books, is into indie publishing and works in the traditional publishing sphere. As opposed to many authorpreneurs Jacob’s’s position is that rather putting yourself under the financial or success pressure let’s take time and make it a labour of love. Therefore there is no shame in working full time somewhere else while writing your book. When I tried to understand what keeps him moving when he gets challenges on his way Jacob explained “I had this great fear of going back to anything that was fake. Anything that was too heavy because it wasn’t your own. This interview is about the extraordinary story of how the brand “Blessed are the Weird” was born. One day …. was in his car in the parking lot and wrote those words on the back of the envelope. Then he shared the what he had written on Facebook and it went viral. That was the first time when ….. realized that there were other people like him out there. And not just few… but thousands… tens of thousands. With the time the whole thing became a global movement, a community and a well-distinguished brand called “Blessed are the Weird”. Today I speak to Chandler Bolt. 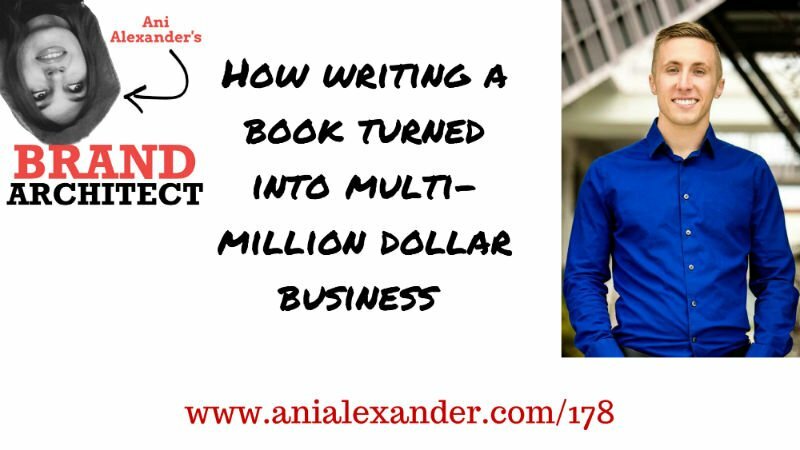 Chandler is a multiple time bestselling author and the founder of the Self Publishing School. I had interviewed him once before… it feels like ages ago. Back then we spoke about writing, publishing and launching books. You can check out our previous inteview here. 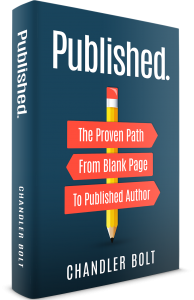 Watch the free videos showing how to write, publish and market your first book here. And don’t forget to join the Brand Architect Community closed Facebook Group. 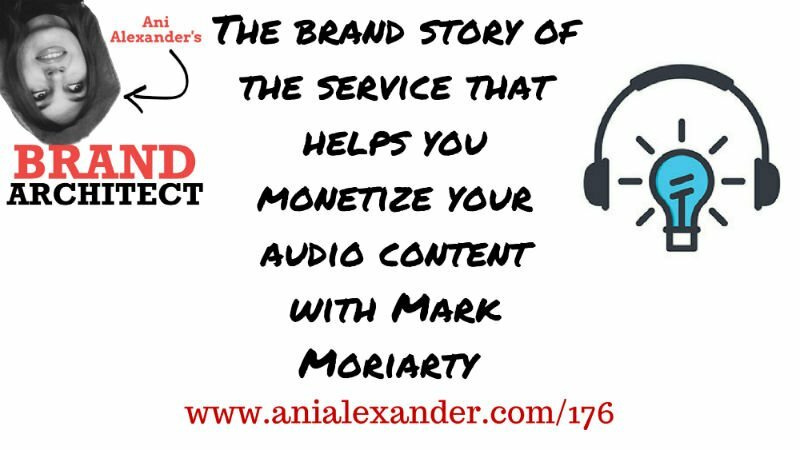 Today I am talking to Mark Moriarty. I was introduced to Mark last year by our common friend David Ralph (if you have not listened to his podcast Join Up Dots you should definitely do so). His brand Awesound that provides audio hosting services. In this conversation, we follow his path of creating a corporate brand from the moment the idea was born till today. 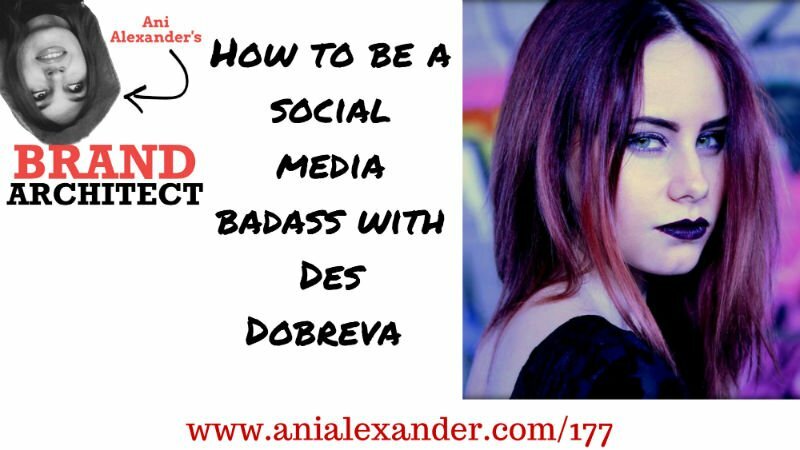 If you don’t have a podcast yet but would like to launch one check out my free course here and launch your podcast in 7 days! And you have launched already but want to make sure that your podcast becomes a successful one – take a look at this! 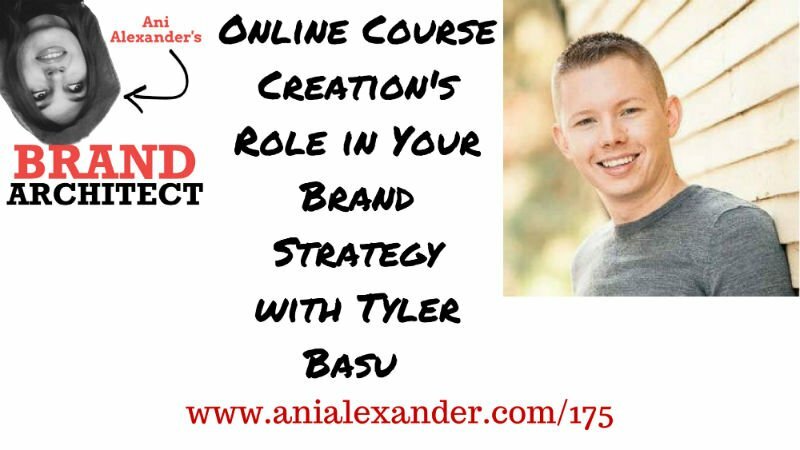 Today I speak to Tyler Basu. Tyler is a content marketer, podcast host and digital magazine publisher. should you validate the idea by pre-selling it before it’s created? The best way to build your brand is put content online. So if you have an online course or are planning to create one Tyler and Thinkific have prepared a special bonus for you. You can get one free month on Thinkific Business Plan (worth $99) AND $800 worth of premium training courses for free just click here to get the bonuses.